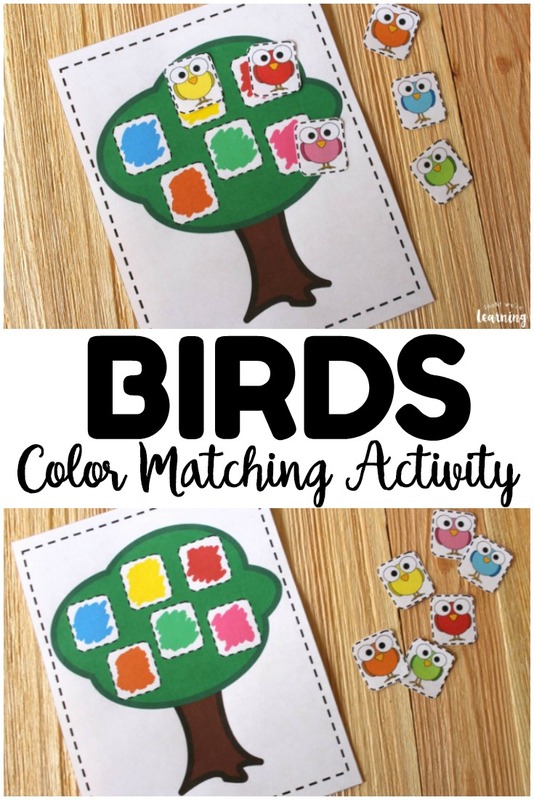 Colorful Birds Color Matching Activity for Kids - Look! We're Learning! After what felt like the longest winter ever, we’re finally starting to see birds return to our neighborhood. In our part of the country, we see lots of robins, cardinals, and occasionally blue jays, all of which have their unique color patterns. 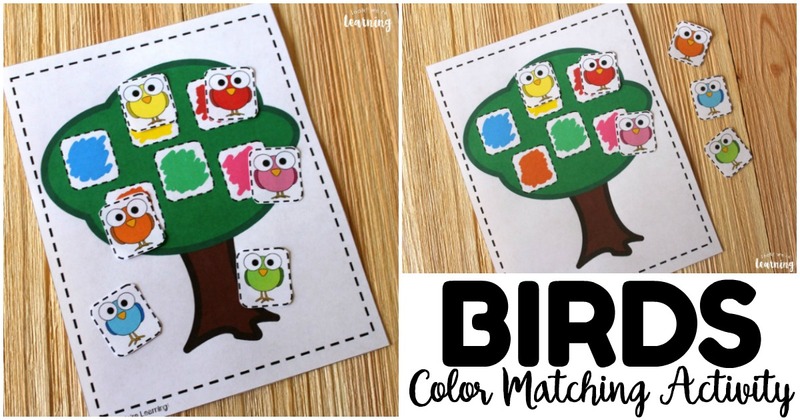 That gave me an idea for a fun bird color matching activity for kids! Right in time for spring! This is a perfect quick learning activity for little ones. You’ll only need a couple of supplies and you can prep it in less than five minutes! Read on to see how to get your copy free! 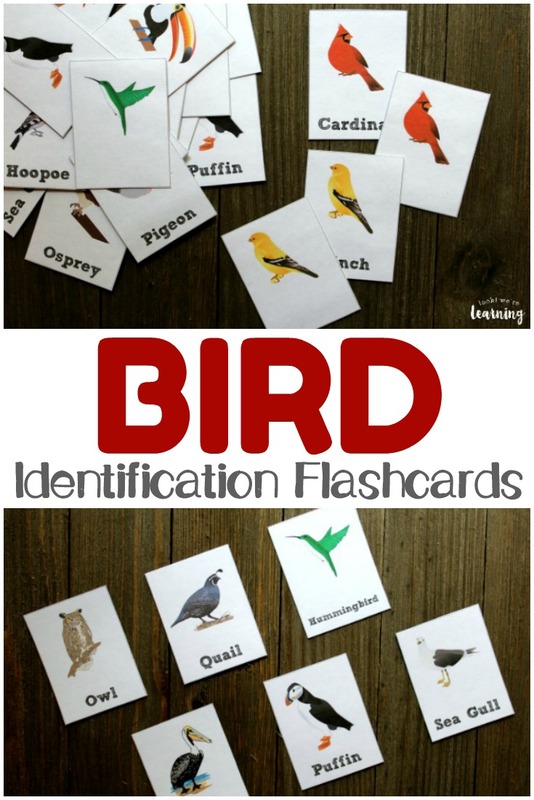 And for more ways to learn about birds this spring, don’t miss our printable bird identification flashcards! 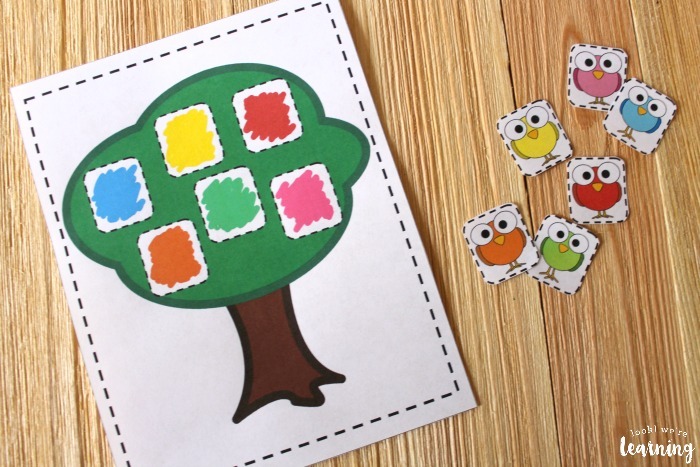 To get started, simply print the tree color board and the colorful birds pages. 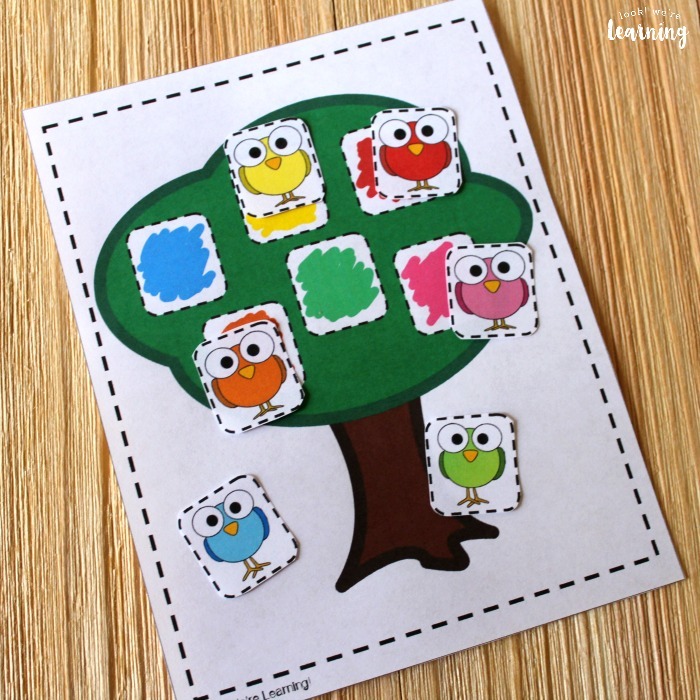 Cut the birds out and let the kids match each bird to the correct color spot in the tree. You can have them glue the birds to their color squares. 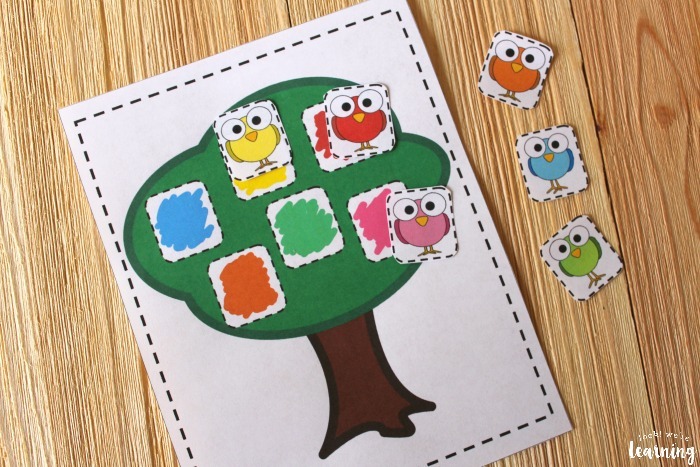 Or you can laminate both pages and use hook and loop stickers to make a reusable activity. 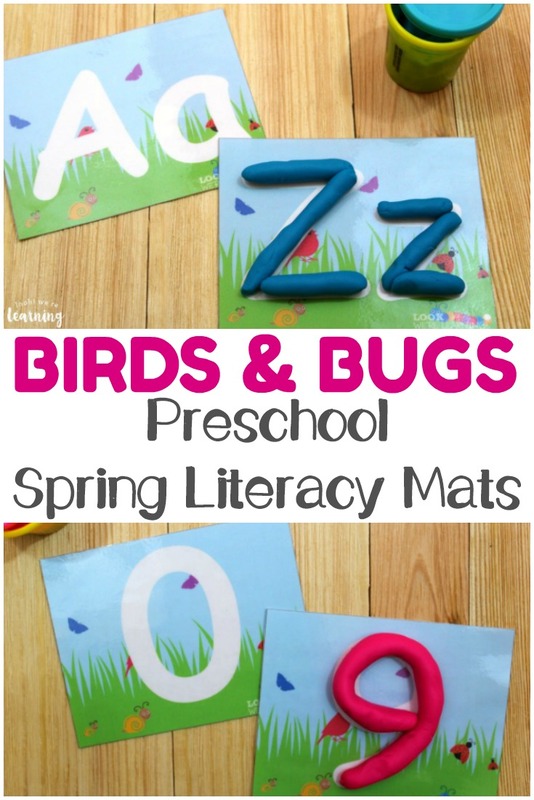 This would be great for a busy bag or an early learning center! 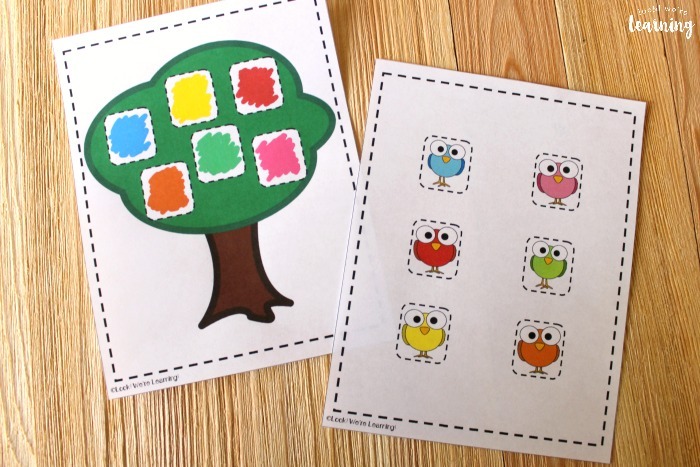 Scroll down to get your copy of our Colorful Birds Color Matching Activity! 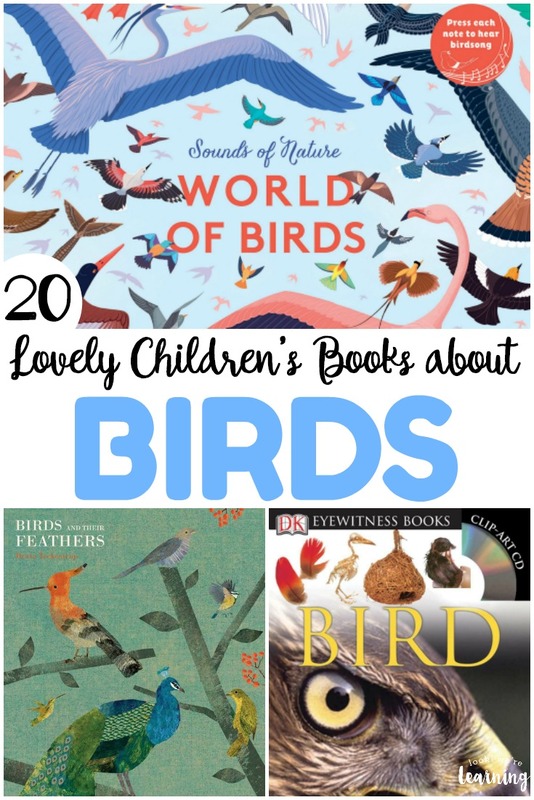 Check out these other early learning ideas for kids! And see more ways to help early learners on my Learning for Little Ones Pinterest board! To get your copy of our Colorful Birds Color Matching Activity, sign up for our email newsletter! You’ll get this activity, plus tons of other learning printables, absolutely free! To get started, enter your email address in the widget below!